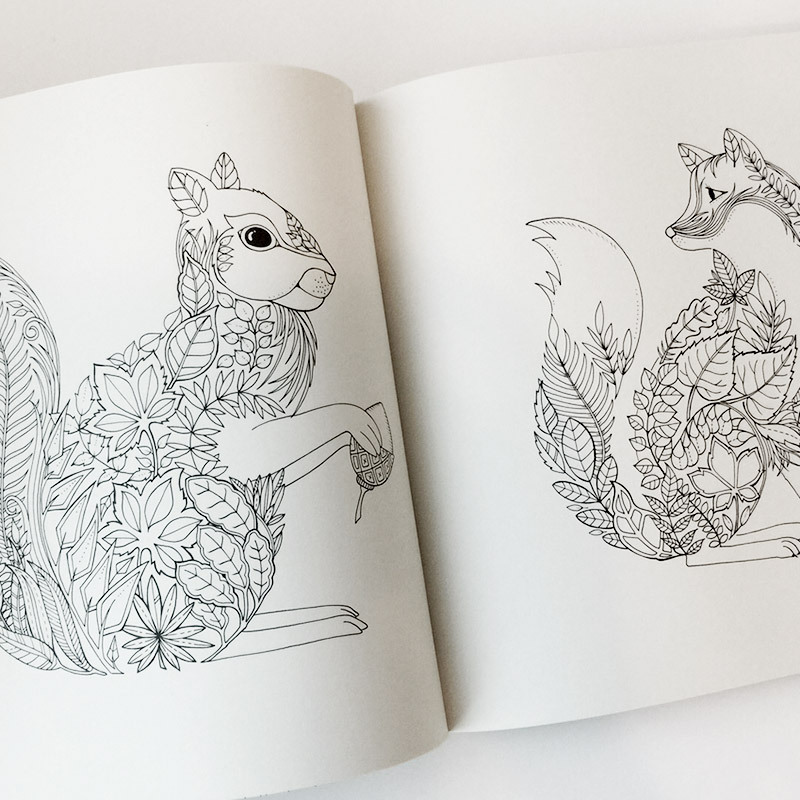 The Enchanted Forest is a beautiful coloring book that's like a labyrinth for your mind. 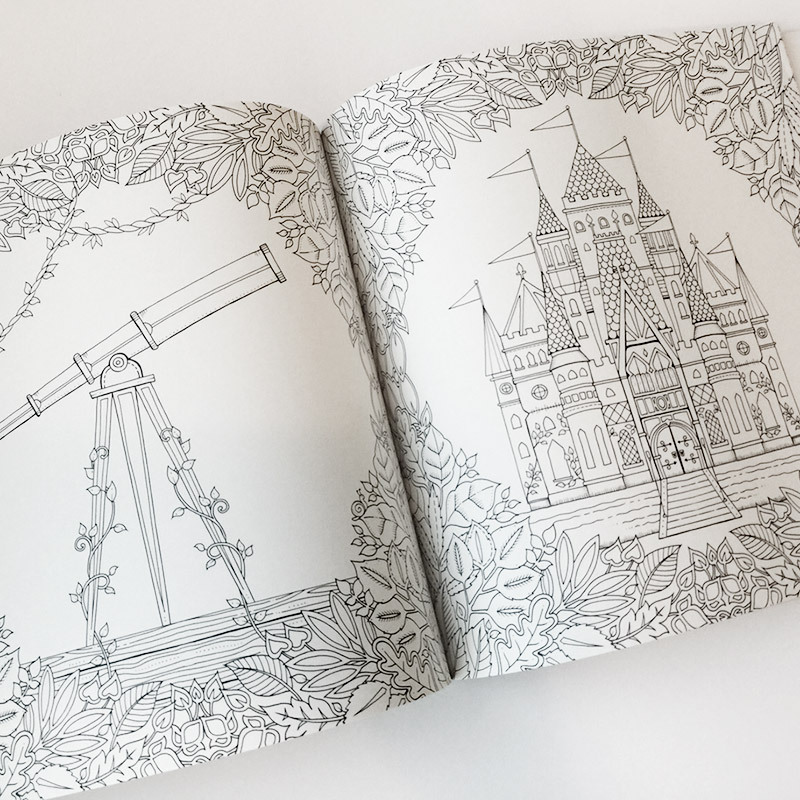 Captivating yet meditative, a series of 58 illustrations takes you on a journey through flora and fauna, ultimately leading to a castle door. Awaiting your colorful embellishments, you will find a world of hidden animals and magical objects that come to life with your hues. As you progress, nine symbols will appear along the way, and after discovering them all, you can find what lies within the castle. 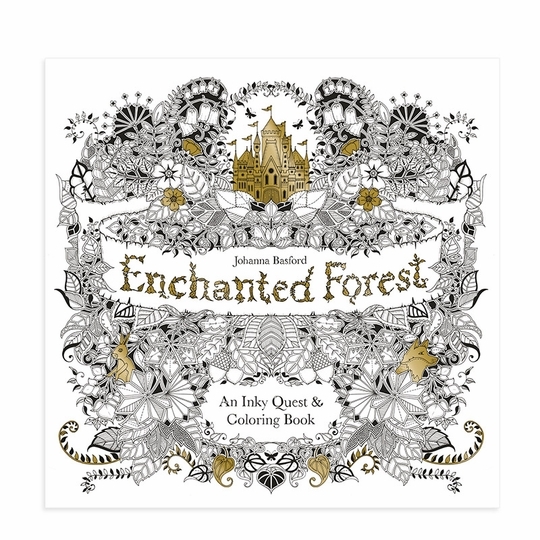 Love the illustrations, and the book is gorgeous! 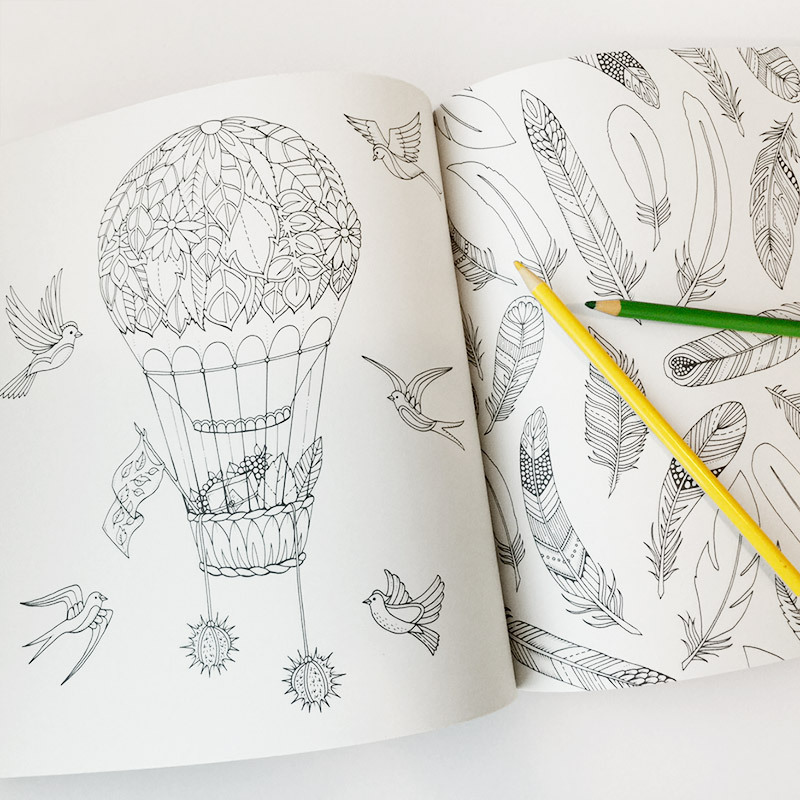 ProsLove that even the cover can be colored on!